If you have questions, feel free to ask while I'm streaming! Supports tracking of Appearances, Illusions, Mounts, Pets, Toys, Music Rolls, and Titles. Primary Collections Window is moveable and resizeable. Multiple Database modules to keep the addon from having to access Blizzard API. Filters to allow you to customize the addon to your preferences. Extra tooltip information (Models, Icons, Descriptions, etc). Fanfare music when you learn anything new. Ability to see what items you are missing from your collection in a more presentable means than Blizzard's UI. The UI has information on quests, vendors, rares, dungeons and raids, world events, and more. AmiYuy - Has helped many times with different aspects of the addon. Sweetlie - Helped with models for addon. Gello - Helped us to get NPC localization. Breanni - Allowing us to use notes from WarcraftPets website. DeadSerious - Winner of our Logo Contest. BigBlaris - Verifying drops, testing. Kawna - Does artwork to help out with the project. 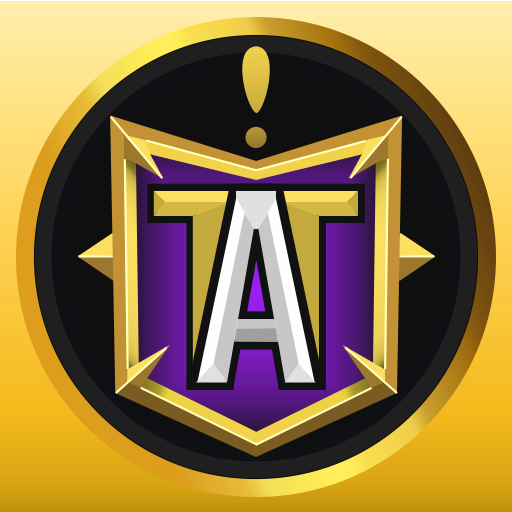 Nightswifty - Added ATT information to a wowhead guide. We would also like to thank the contributors for the work they do and the users who have submitted suggestions and bugs in discord or on forums we have threads on. Can I Mog It? -- Great addon that adds tooltip info for appearances and overlays for vendors, bags, etc. Rematch -- The best pet journal replacement there is. Many many features.